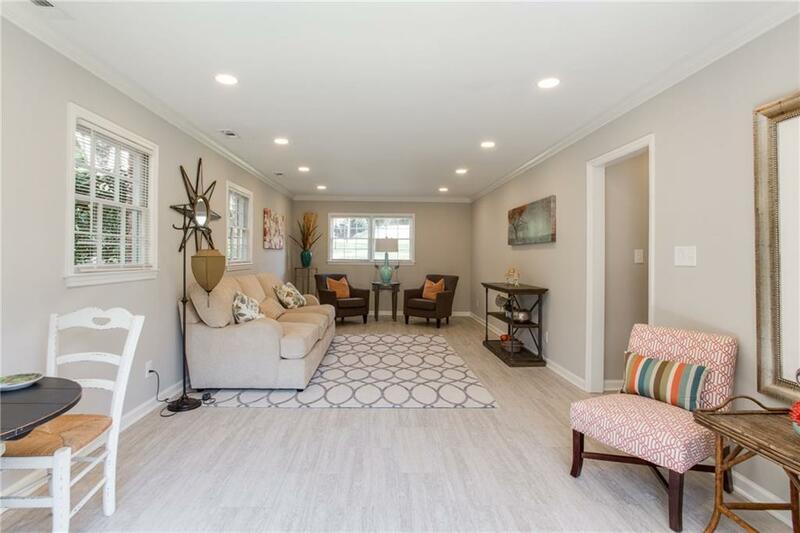 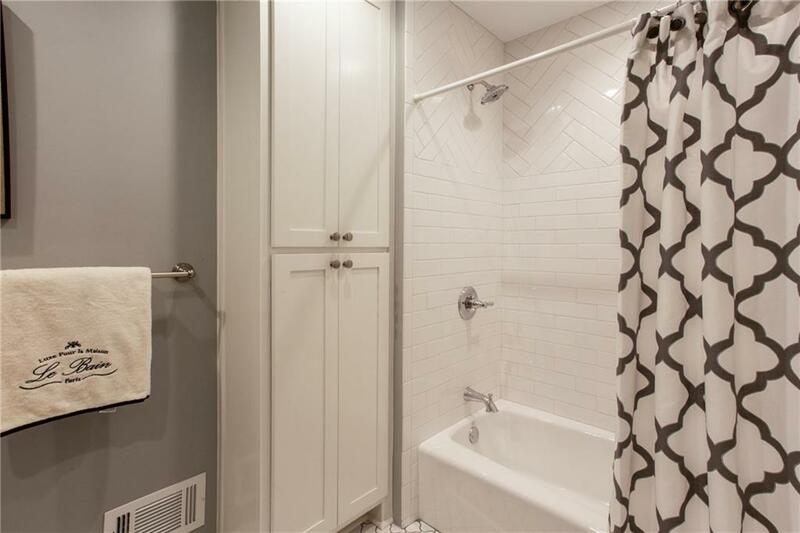 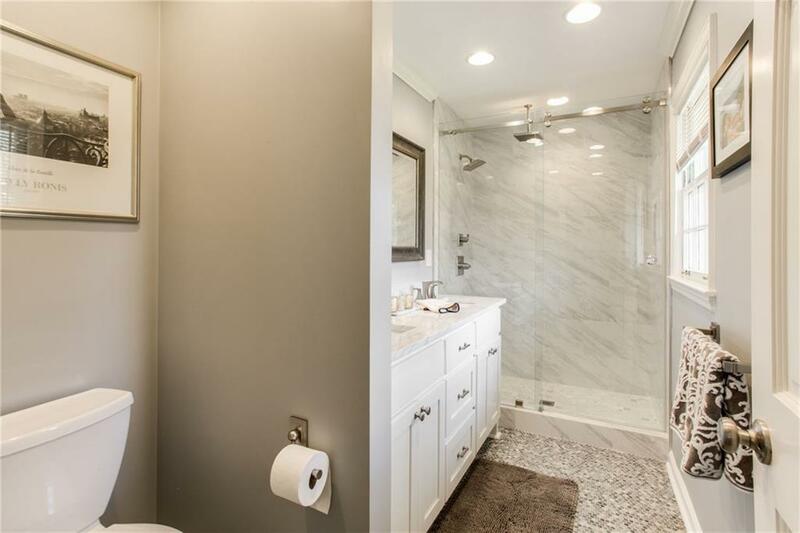 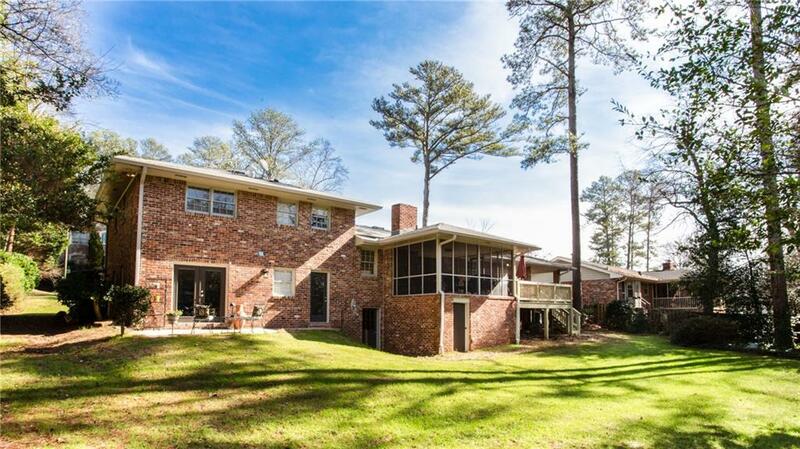 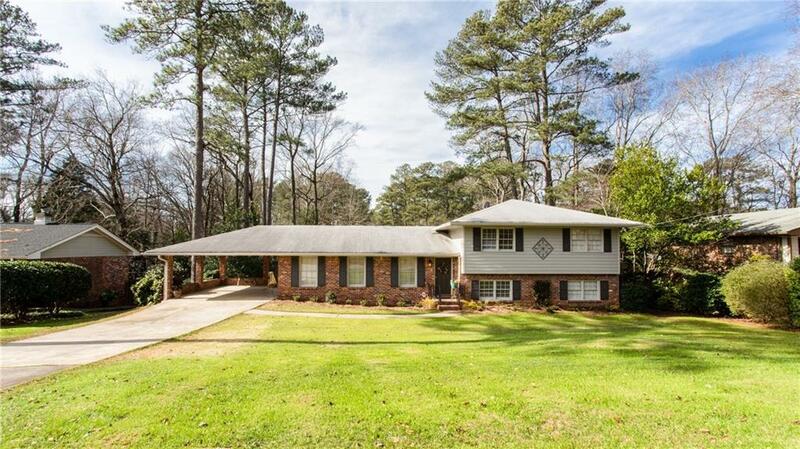 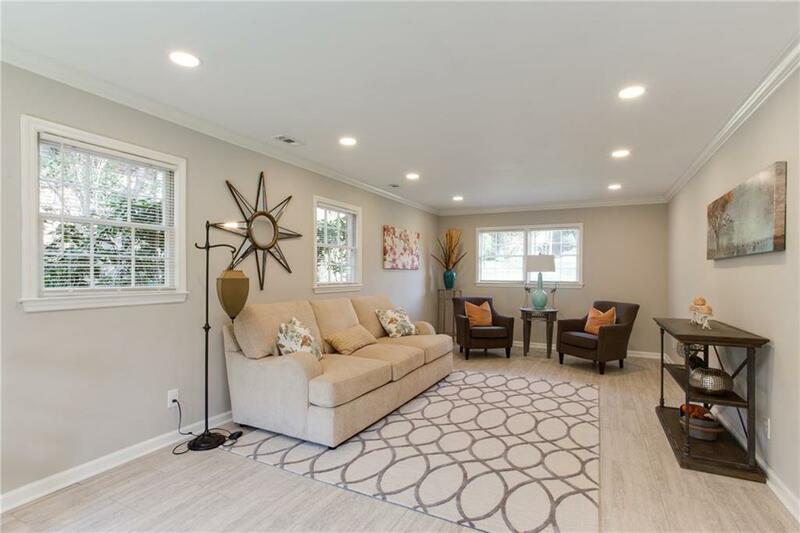 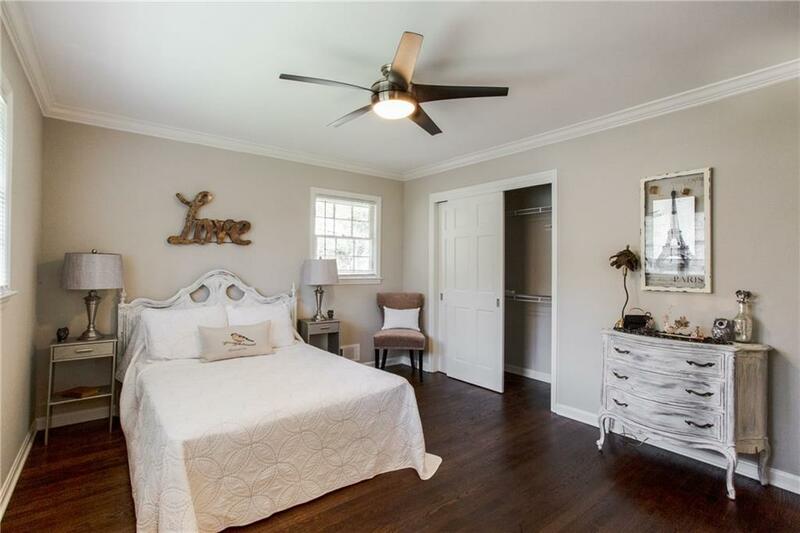 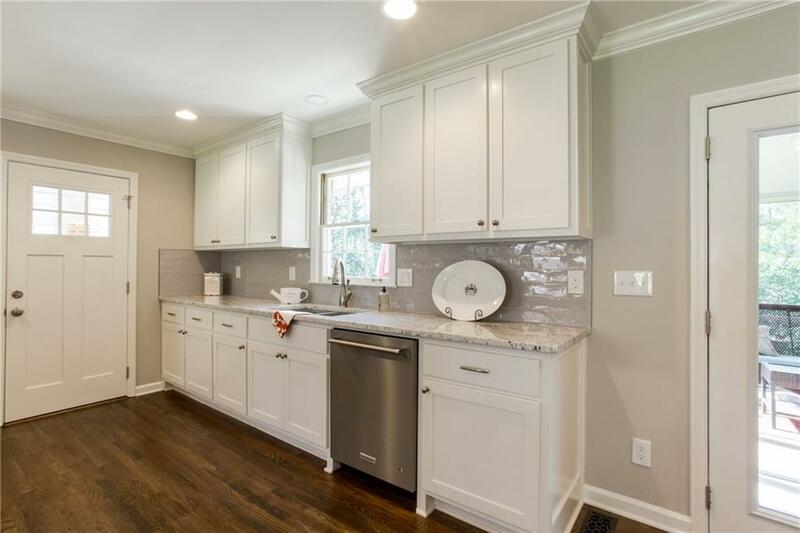 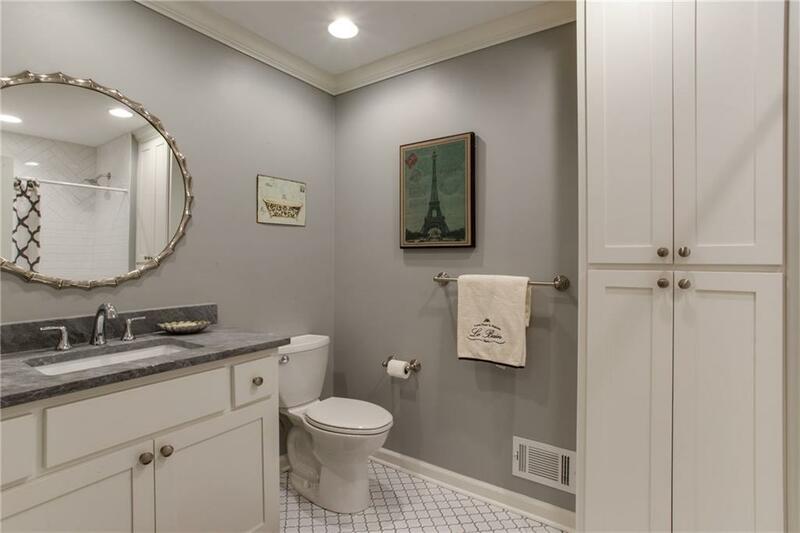 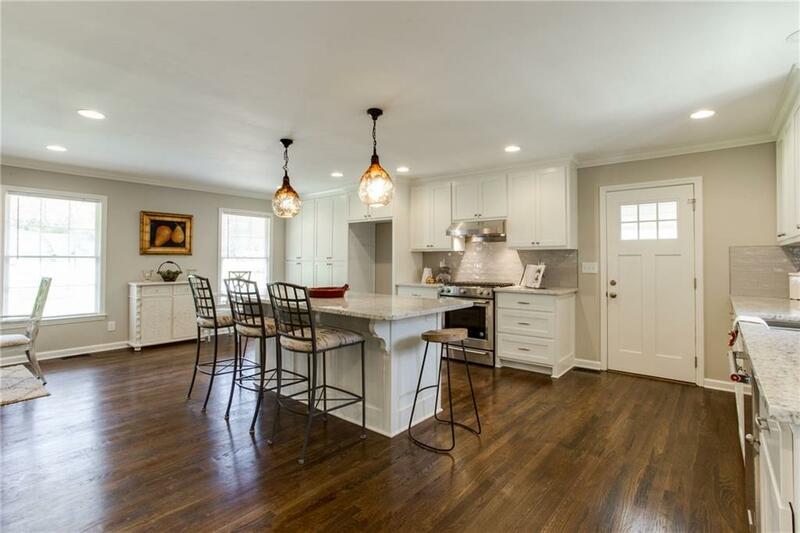 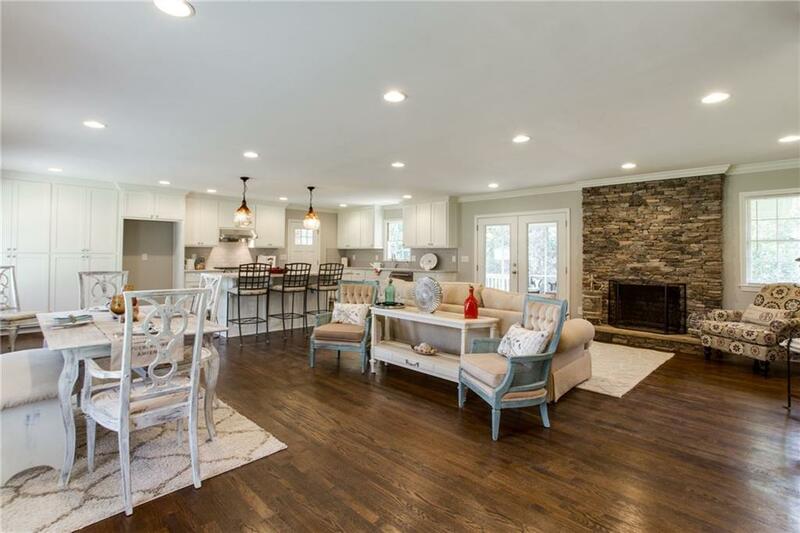 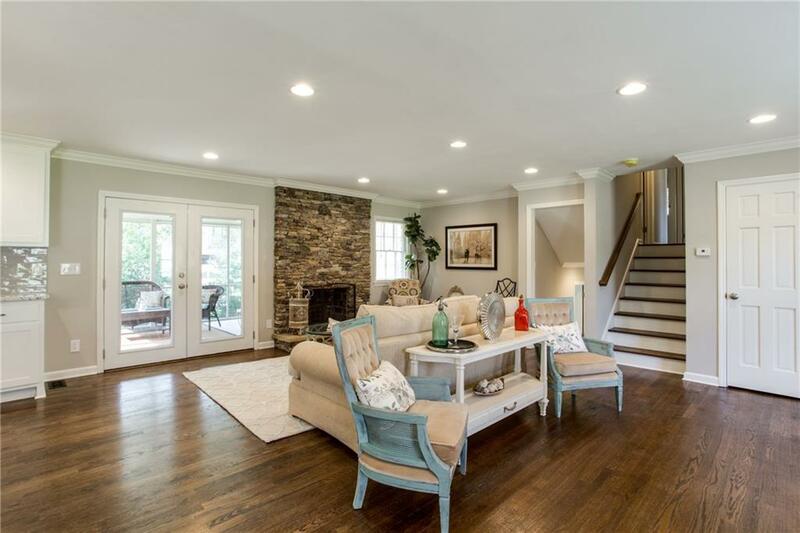 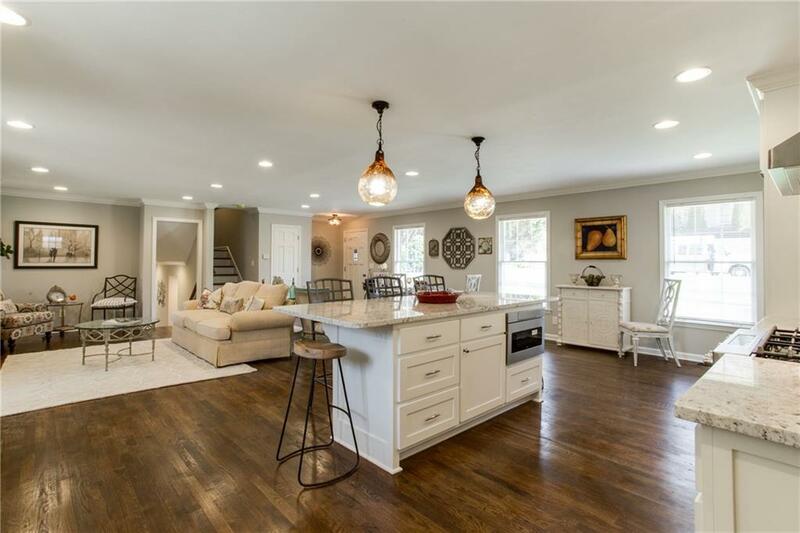 Fantastic Renovation in Sought After Oakgrove School District. 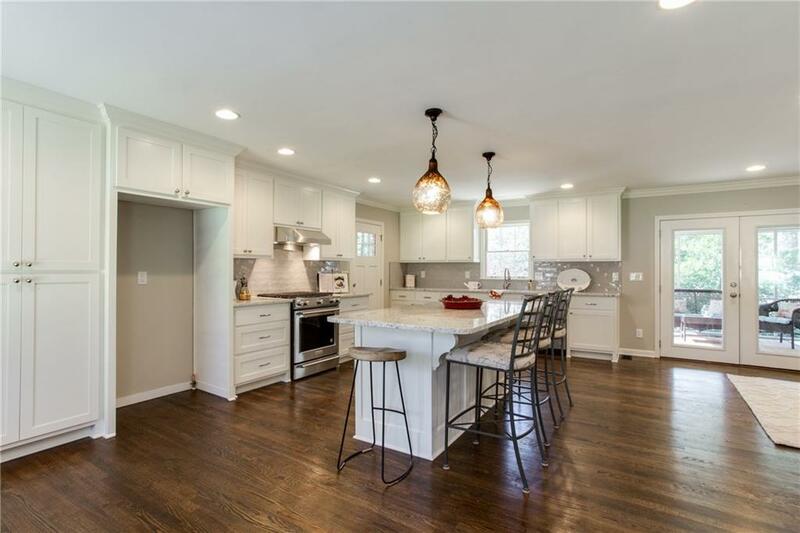 Open floor plan with custom cabinetry, marble/granite surfaces, and high end KitchenAid appliance package. 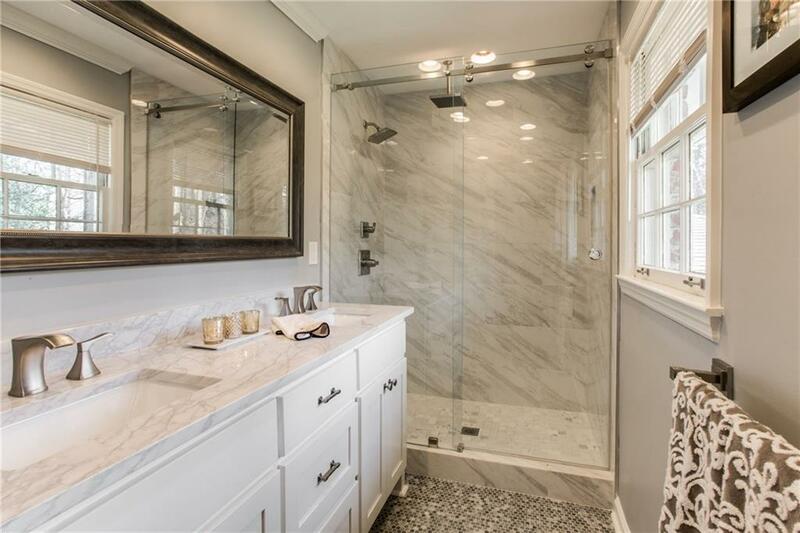 Master bath with double marble vanities and dual head glass enclosure shower. 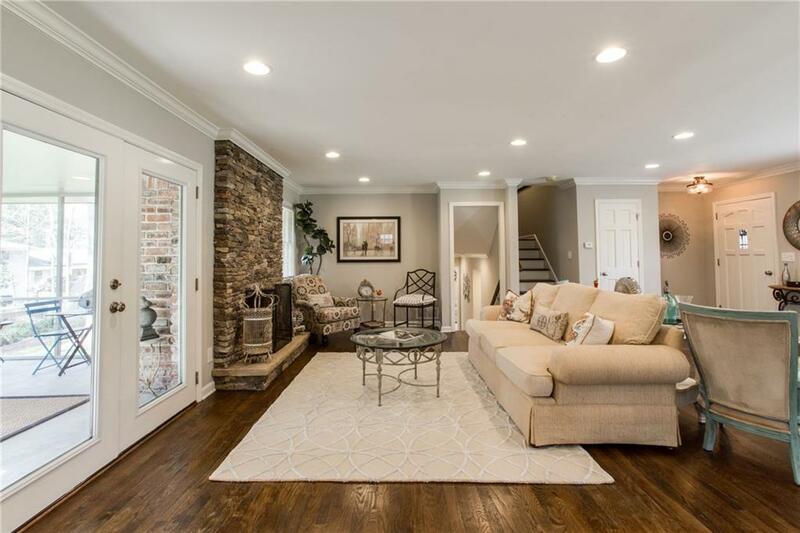 Fireside family room with Tennessee stack-stone and stone hearth. 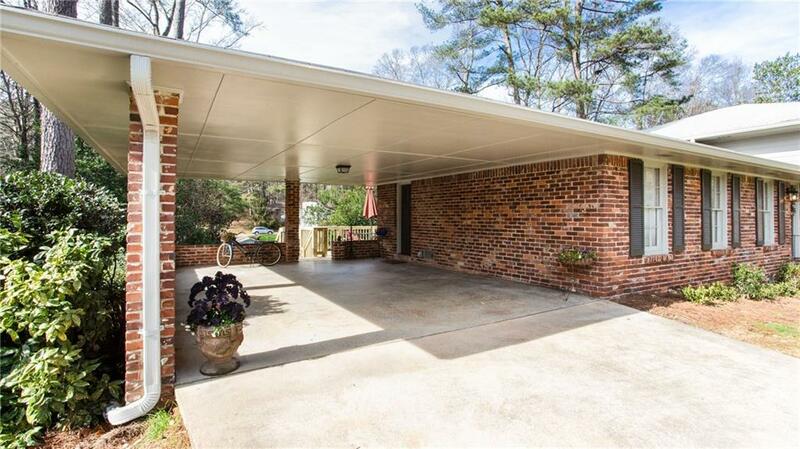 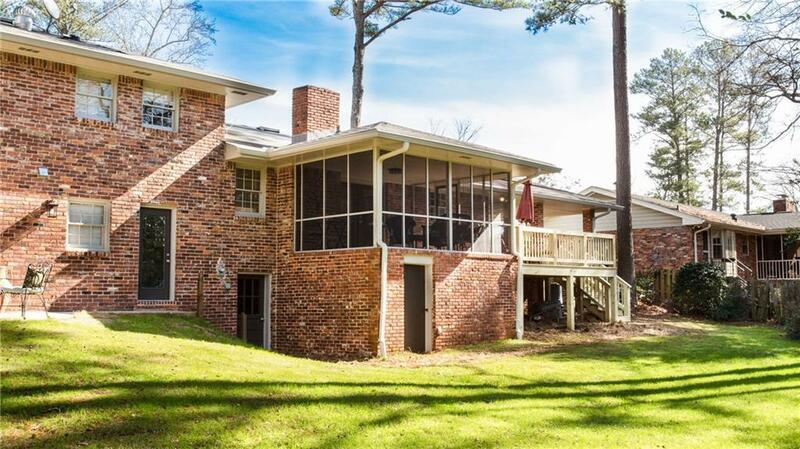 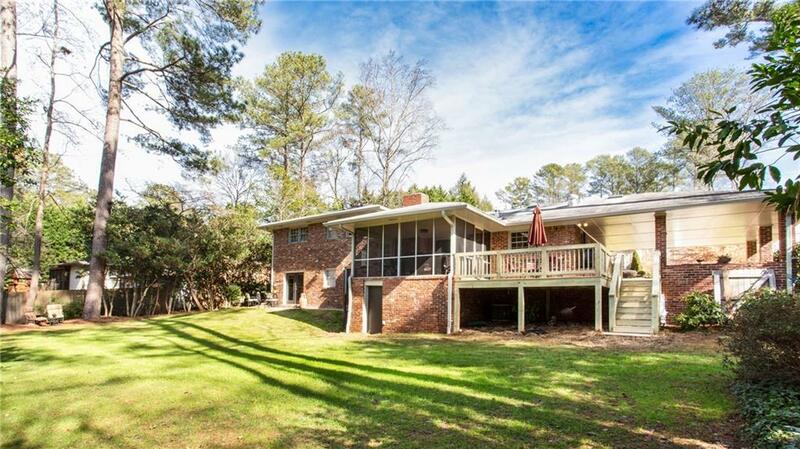 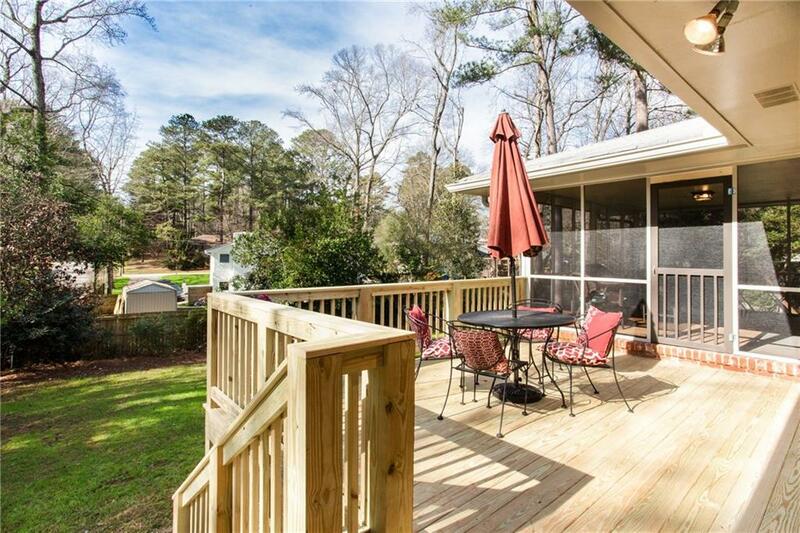 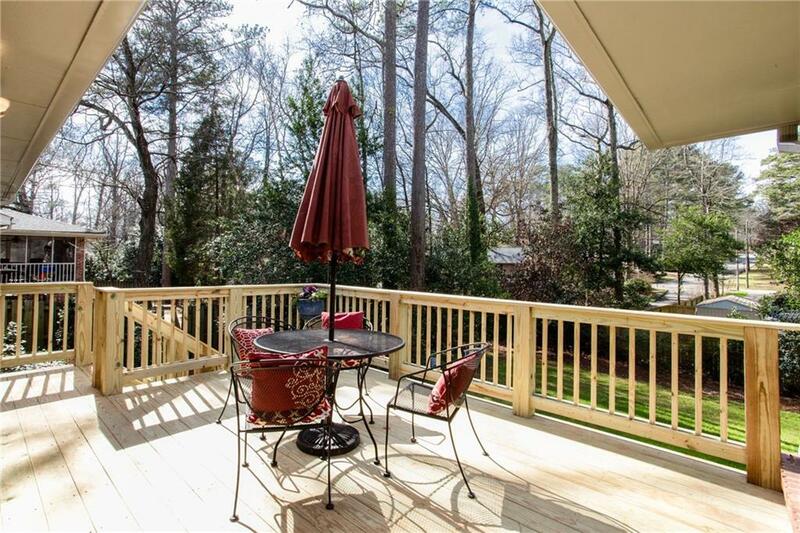 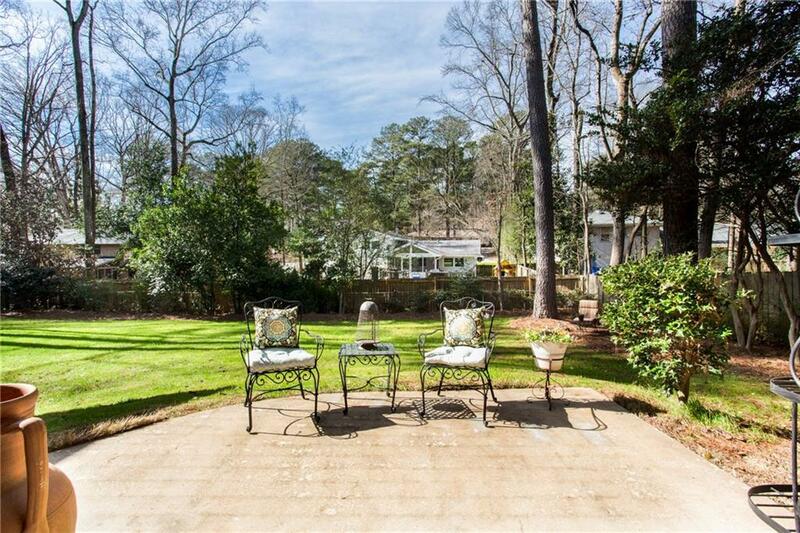 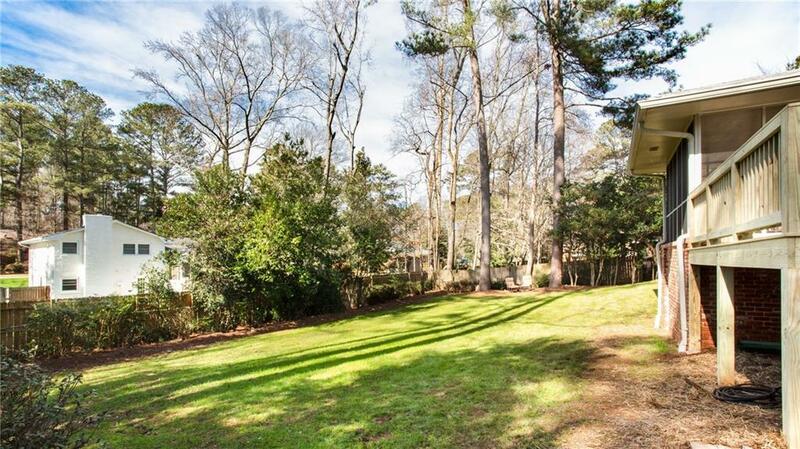 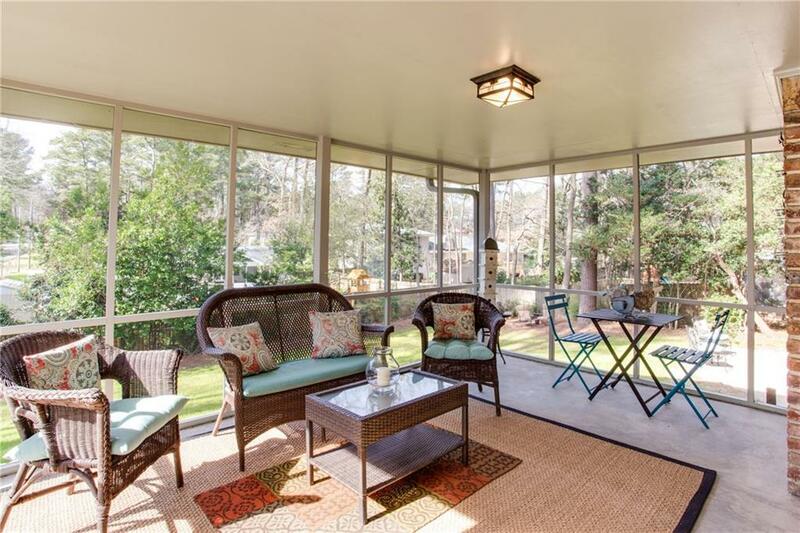 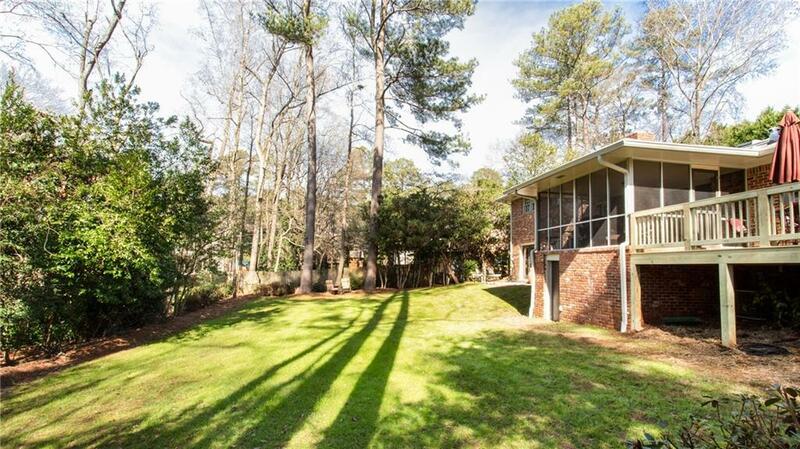 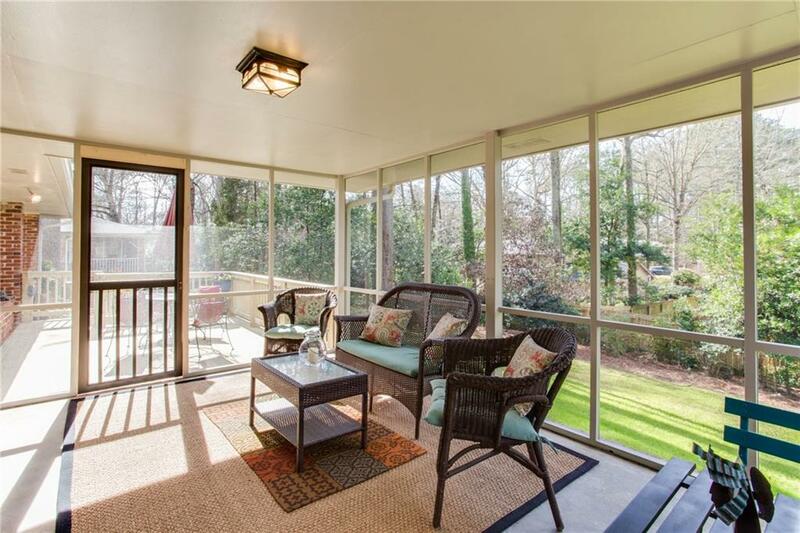 Main level open to screen porch and deck overlooking private flat backyard. 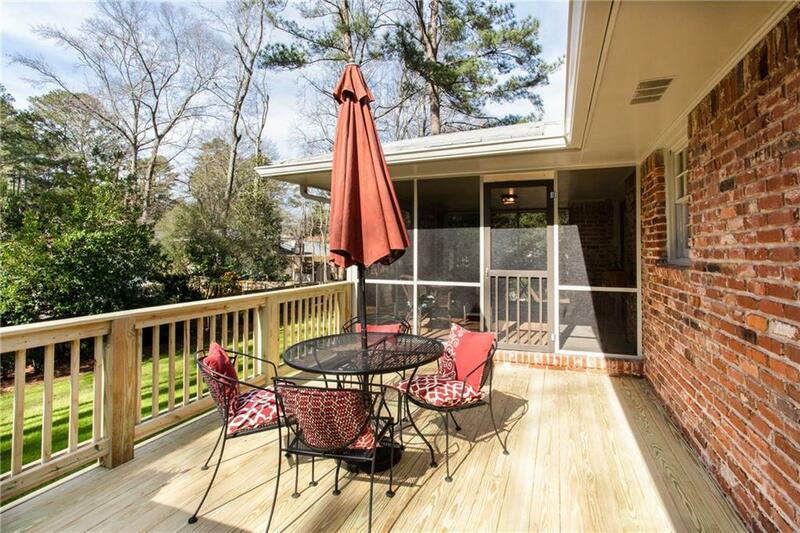 Terrace level has 4th bedroom, 3rd bath, and separate den/great room opens to private back yard. 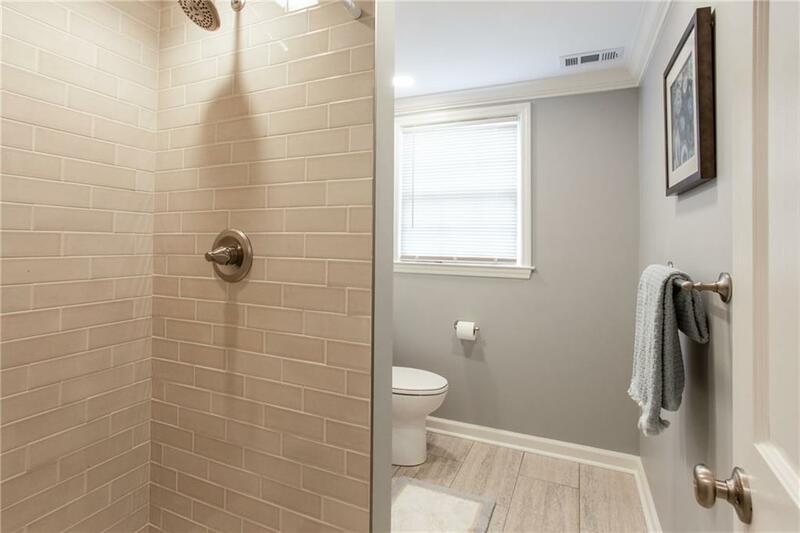 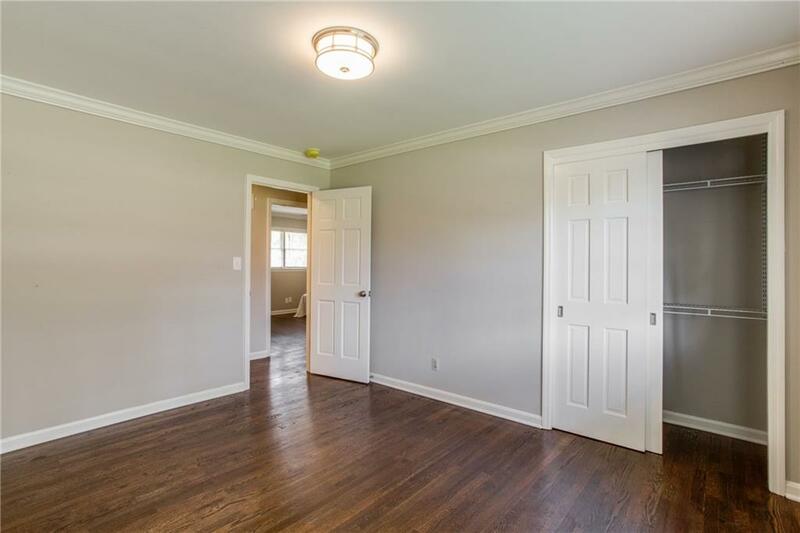 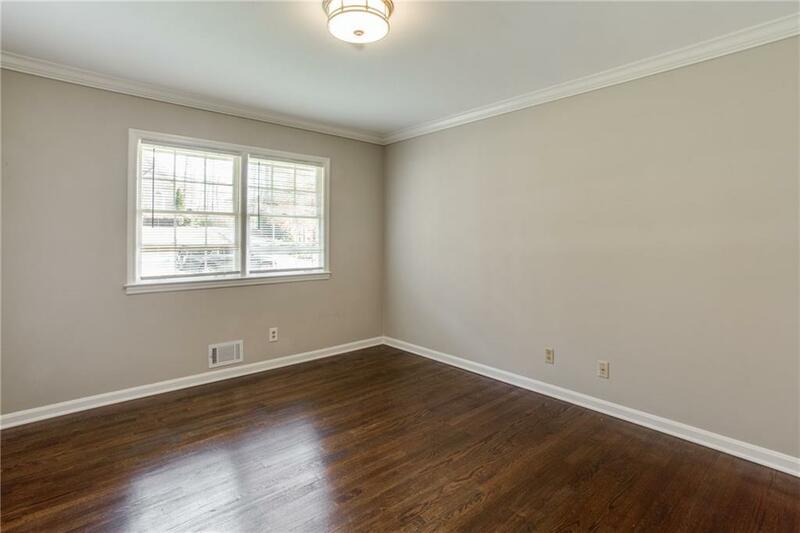 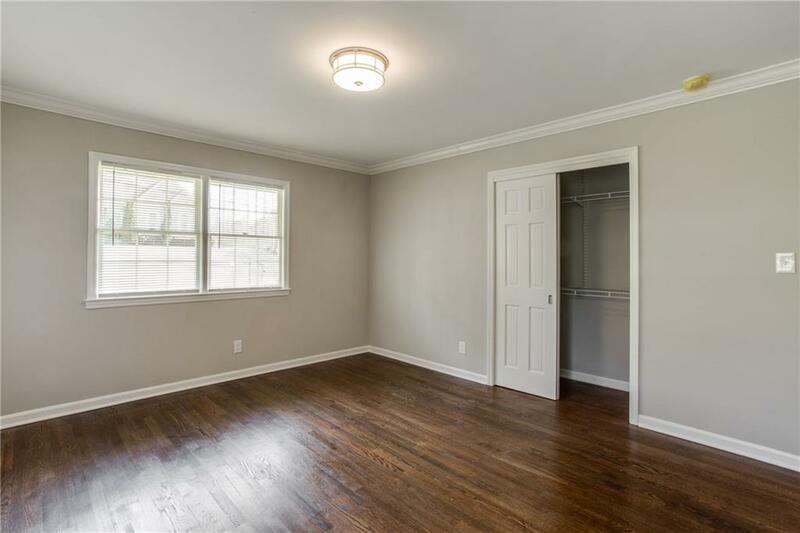 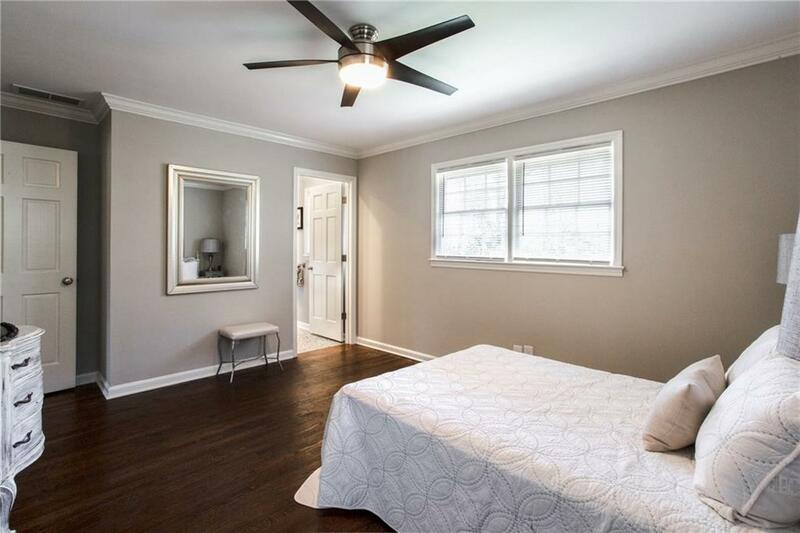 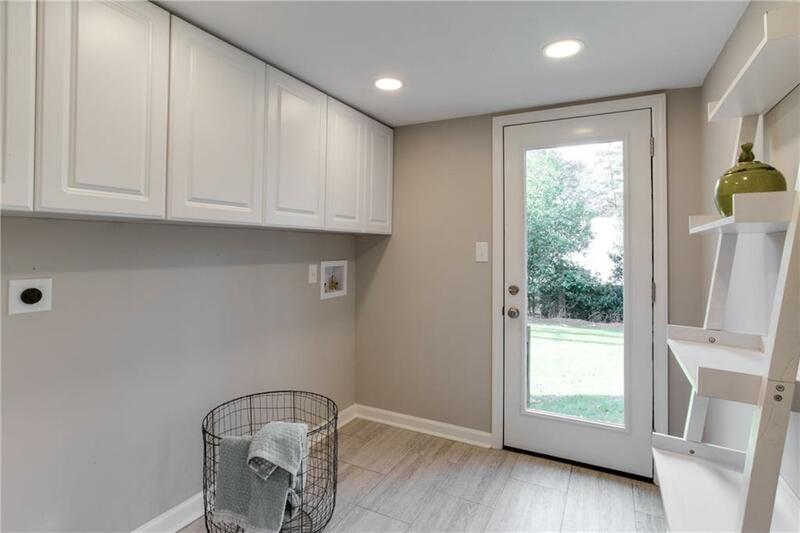 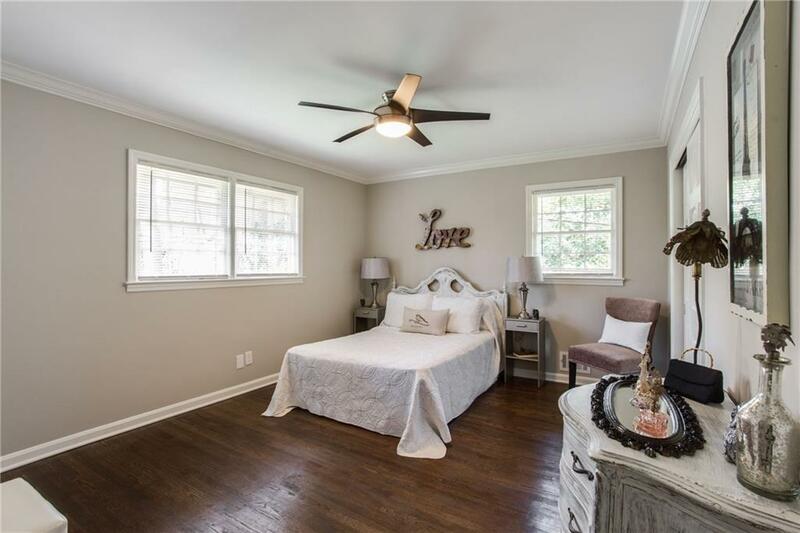 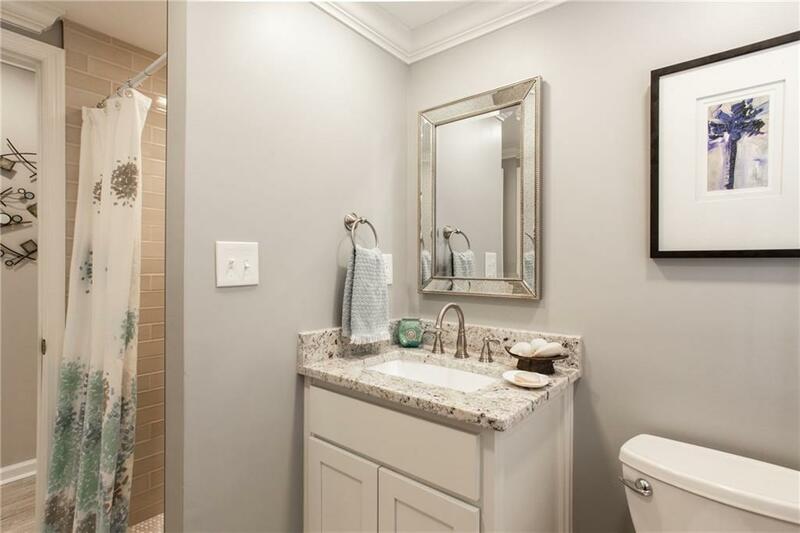 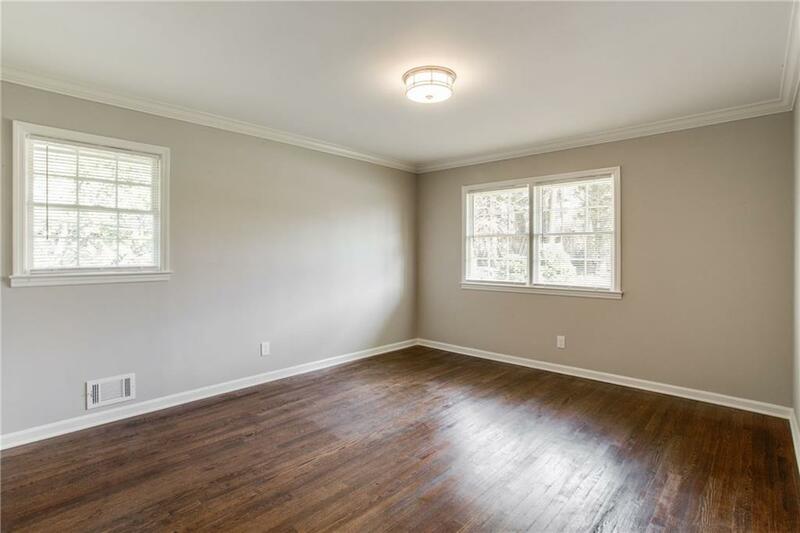 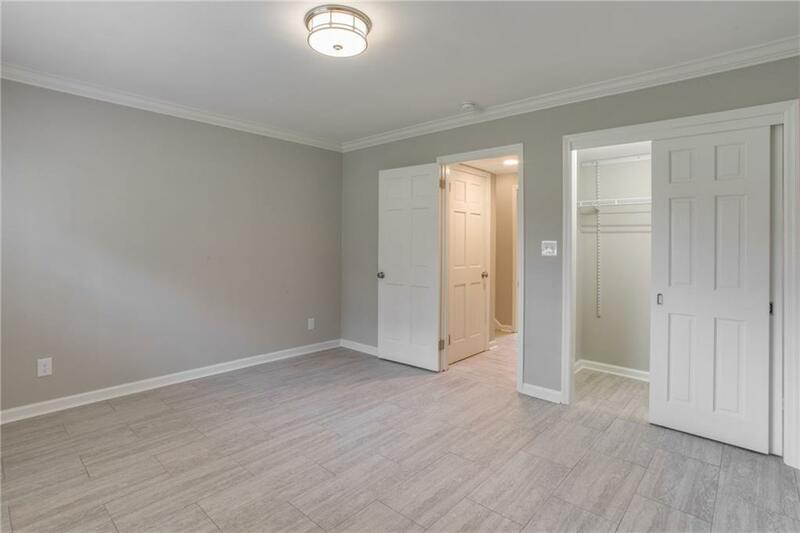 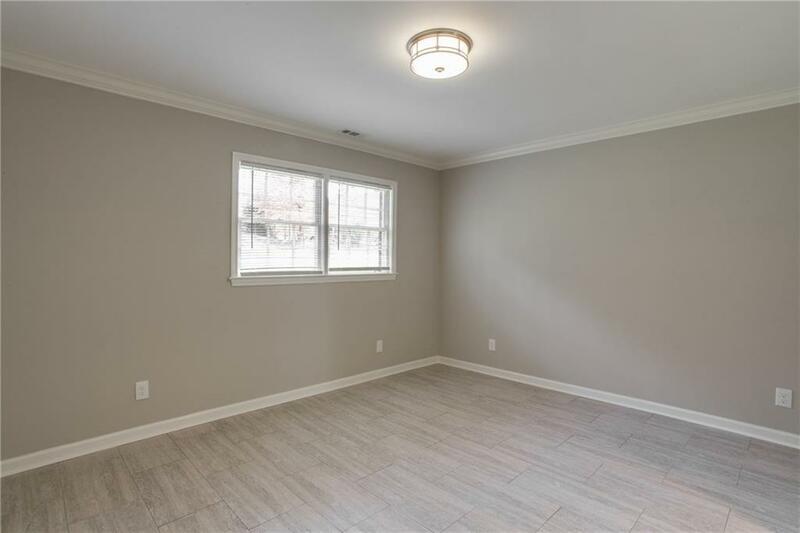 Crown molding, hardwoods, and tile. 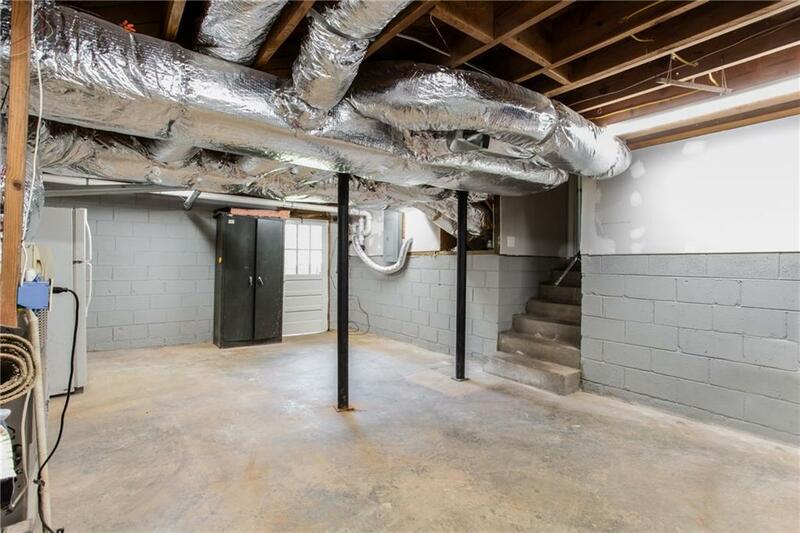 Tons of storage area in interior partial unfinished basement and also exterior enclosed room under screened porch.